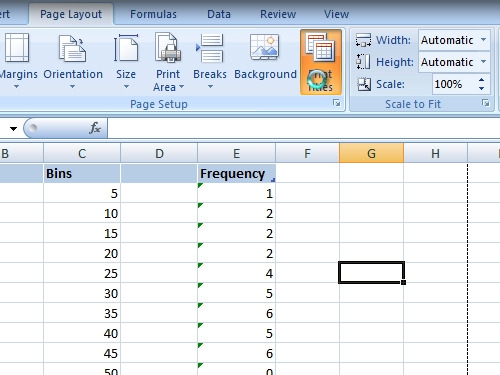 In this video tutorial we will show you how to print an excel file with header row on every page. In order to print an excel file with header row on every page, first of all, open your excel document. 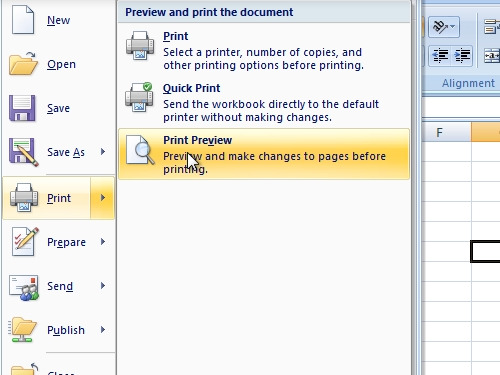 Go to the Excel options, click on “Print” and choose “Print preview”. In the print preview you can see a header row only on the first page. Go to the “Page layout” tab. Click on “Print Titles”. In the appeared window click “Rows to repeat at top” and choose the header row. Now, go again to Excel Options, open print options and choose “Print preview”. As you can see the header row is now on every page.